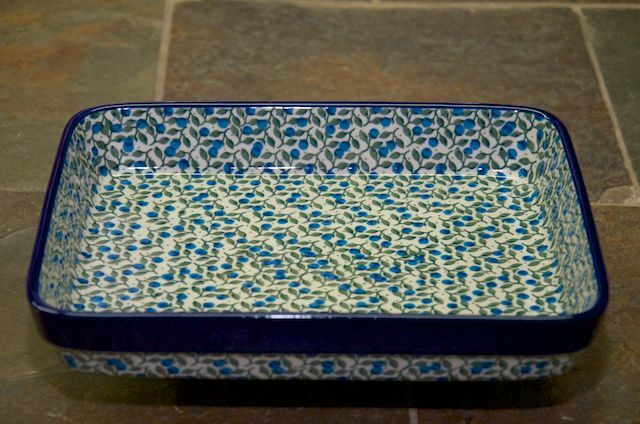 Versatile, shallow sized, oven to table dishes. 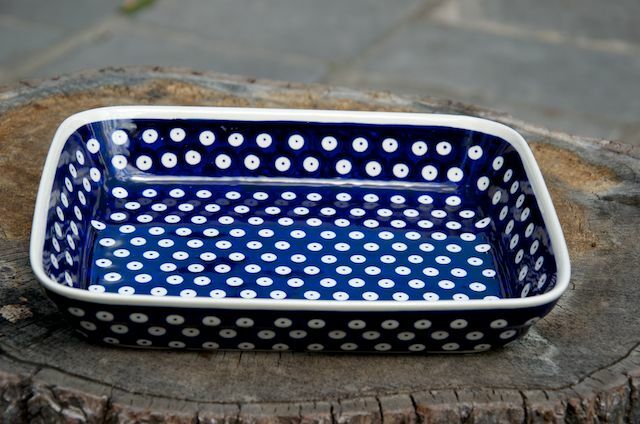 Use for roasting vegetables or fish and for serving. 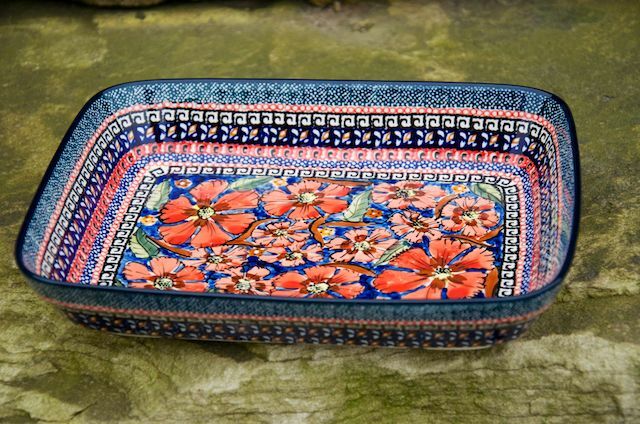 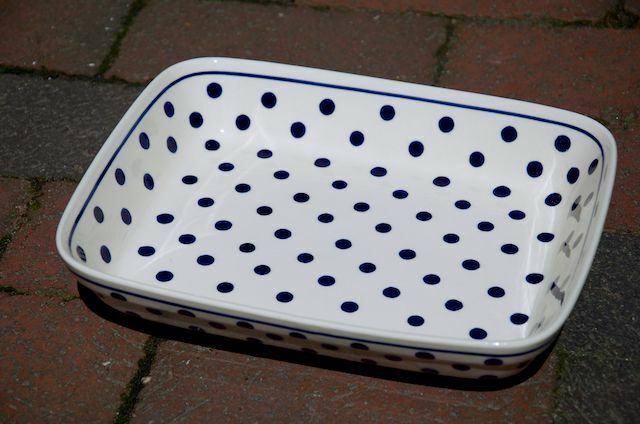 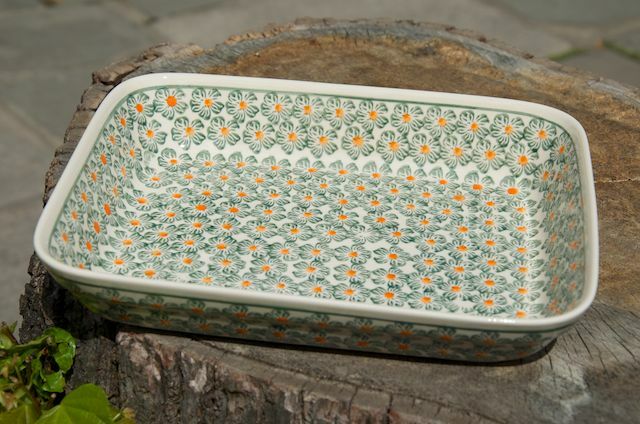 All Polish ceramics are oven, Aga, dishwasher and microwave safe.